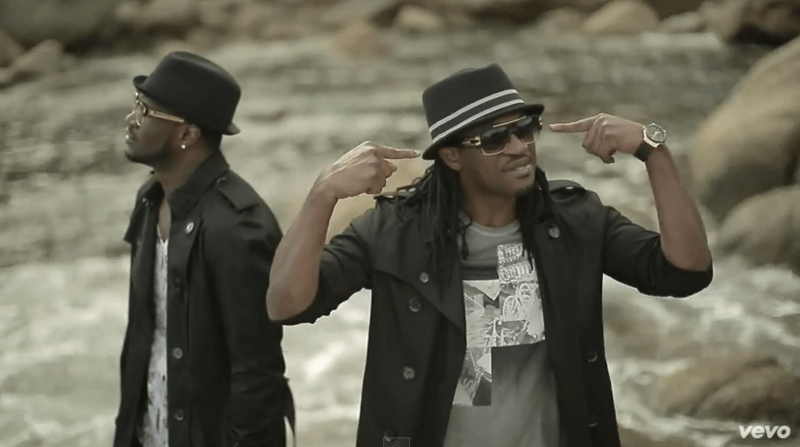 P-Square – Bring It On ft. Dave Scott | LiveFromNaija! The Nigerians Superstar – P-Square drop another hit ‘Bring It On, the song bring it on feature Dave Scott. it is among the popularly loved song on their recently released Double Trouble album. Download, Play and do well to Share.